Prayson's father works in a very poor and remote area and therefore, does not earn much money. It is often difficult for Prayson's father to send Prayson and his sister to school regularly. 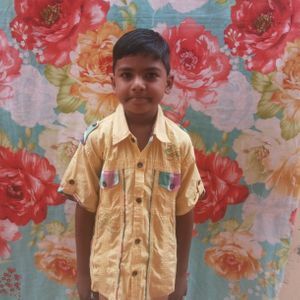 Prayson likes to play music and enjoys singing as well as playing games. Your sponsorship will ensure that Prayson has an education and hope for a bright future!